Your facility’s upholstered furnishings can make your customers and guests feel welcome and valued, but not if the furniture is dirty, dusty or stained. 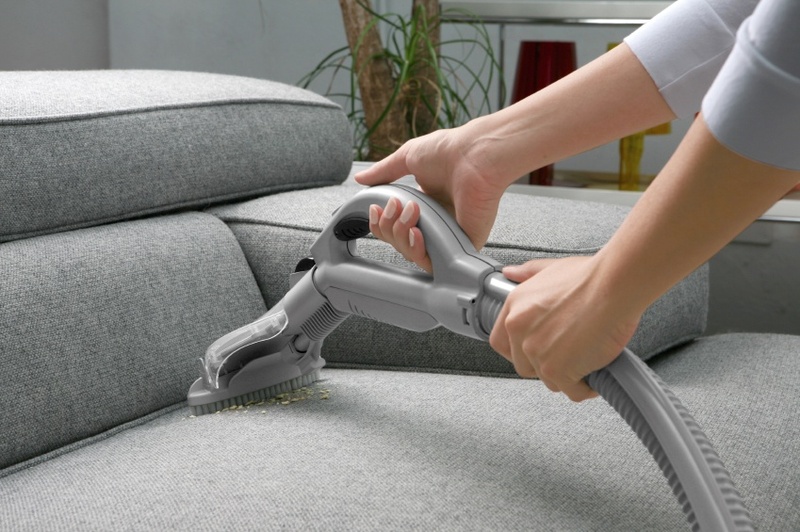 Keep your upholstery’s appearance in top-notch shape, and avoid early replacement costs with regular, thorough cleanings from the professionals at ServiceMaster Clean®. Our highly trained technicians and highly effective systems clean a variety of fabrics, improving the appearance of your upholstered furnishings and ultimately your facility. 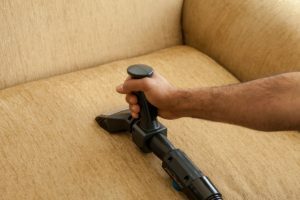 By combining manufacturers’ suggested treatments with our unique materials and techniques, we carefully pre-treat, cleanse and dry your upholstery. Chairs, sofas, fabric screens and other office furnishings are cleaned on-site and are ready for use the next business morning. No matter your service needs, budget or schedule, we will design a plan to fit you. People and pets tend to gravitate toward fabric-covered furnishings, so those pieces show soil and dirt quickly. The professionals at ServiceMaster Of Lincoln Park are experts at selecting the correct cleaning system for various fabric types and soil conditions. Nothing says “clean”—or “home”—quite like pristine upholstery on your favorite sofa, chairs, and other furniture. We work to your specifications and guarantee the job is done right. Call ServiceMaster Of Lincoln Park for cleaning service estimates for carpet cleaning, upholstery cleaning and more.